Far enough away from the hustle and bustle of Hollywood and downtown LA yet centrally located enough to all the fun and excitement, The West Los Angeles area is a great place to call home. Families as well as couples find refuge in the easygoing lifestyle that this area offers. 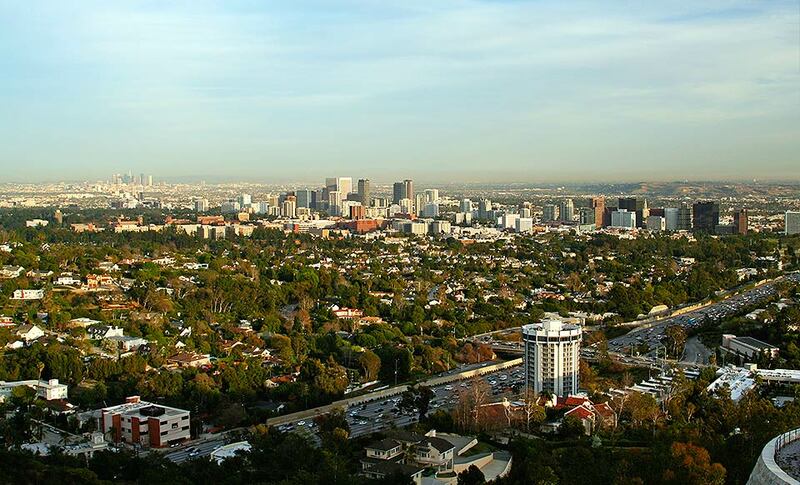 Situated on the West Side of Los Angeles, this community is bound by several cities. To the East is Westwood, NorthEast is Century City, Culver City is on the South, Brentwood and Bel Air is due north, and Santa Monica is to it's West. Although surrounded by many unique locations; 3 Miles of the Pacific Ocean Coast-line, Santa Monica's 3rd Street Promenade & Montana Ave, Brentwood's Village, The J Paul Getty Museum, The Skirball Center and the Skirball Jewish Center, The Museum of Tolerance, The UCLA and Westwood Village, 20th Century Fox Studios, The Westside Pavilion, the Flagship Sports Club LA location and the Sawtelle Boulevard District featuring many of the best Japanese restaurants, stores and Markets around. These are nationally renowned sites that attract numerous visitors and lend a wonderful attribute to this fantastic location.